Regular worming will keep your pet parasite-free, and your kids safe! 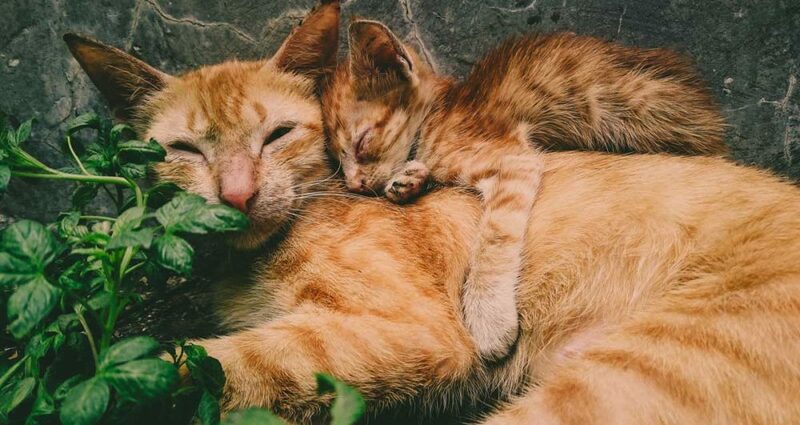 Cats and dogs pick up worms from their mothers, other pets, ingesting garden slugs and snails and by coming into contact with the faeces of other animals. There are several types of worms that will cause diseases, ranging from weight loss to severe life-threatening diarrhoea. Roundworm and some types of tapeworm can be passed on to people, particularly children, and can cause disease and even blindness. These worming drugs are only available from veterinary surgeons and they are far more effective than those available at pet shops and supermarkets. If you have any problems in administering these products we are more than happy to do this for you, free of charge. There may be certain circumstances where we would adjust this regime to suit particular requirements of individual pets and their owners.